The world of fitness is evolving with new workout equipment being invented day in day out. If you need workout equipment that will help you tone your body muscles while you burn off some calories, then get yourself a proform pro elliptical machine. The world of fitness is evolving with new workout equipment being invented day in day out. If you need workout equipment that will help you tone your body muscles while you burn off some calories, then get yourself a proform pro elliptical machine. This is a versatile workout device and most sort out of cardio excursuses. 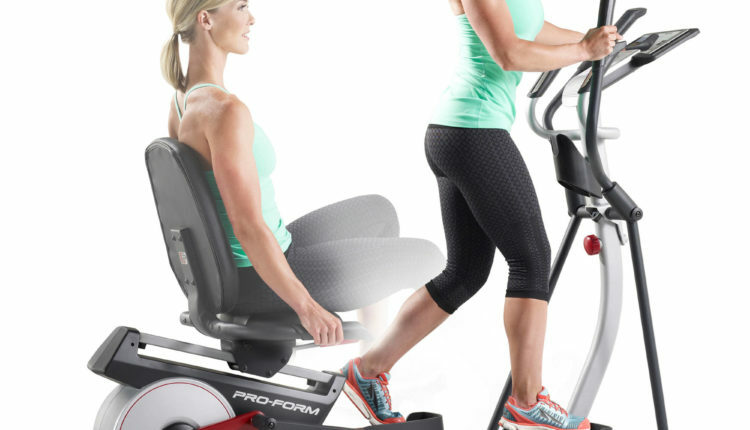 The perform pro Elliptical device comes in three different models which are the proform pro 9.9, proform pro 12.9 and proform pro 16.9. The elliptical features wide adjustable pedals which are extra padded to provide support to the feet soles. This also makes it easy for people with all sole sizes to workout using the device. The device has a port for connecting your iPod for easy listening of music while working out. It also has a bottle holder equipped with the front area for easy access to water. This feature enables one to freely workout without having to cut short their workout activities. The device is compatible with people who weigh at most 350 pounds. So, a person who weighs more than that cannot use this workout device. The proform pro 9.9 has a total of 32 workout apps to choose from and 24 resistance levels. This makes it easy for a beginner to use the device since you have the opportunity to start small and increase the resistance as your body gets used to the workout routines. It has a large backlight display screen. This is essential as it allows you to monitor your workout processes regarding the calories burnt; the heartbeat rate and many others. The device has multi-positioned upper body grip and a digital quick incline mechanism that enables you to work from different positions and angles for better results. The proform pro 9.9 is equipped with a cooling fan that provides a fresh flow of air in your surrounding hence enabling you to workout for long without getting too sweaty. The device is crafted using the best and durable steel materials that ensure its durability even after extended usage. It allows you monitor your workout progress. ( through the equipped LCD screen). It is comfortable to work with. Provides different resistance levels for better workout results. Provides a place where you can insert a music device for motivation purposes. The device is sold with a three-year warranty against the manufactures defects. The proform pro 9.9 machine is only compatible with people who weigh not more than 350 pounds. This is another excellent elliptical model which is upgraded from the 9.9 model. It has unique features that provide the best work out moments, and it is easy to operate as well. Unlike the 9.9 model which has a 6 inches length screen this new model is equipped with a 7-inch display which provides the best space for viewing your workout progress. The device is designed with excellent and durable materials that allow it to withstand someone who weighs around 375 pounds. The proform pro 12.9 is equipped with a cooling fan that provides a fresh flow of air in your surrounding. Wide varieties of workout apps. The elliptical has a total of 33 workout apps that you can customize according to your workout needs and according to the number of calories that you wish to burn. It also has a wireless chest strap which enables you to monitor your heart rate for health purposes. 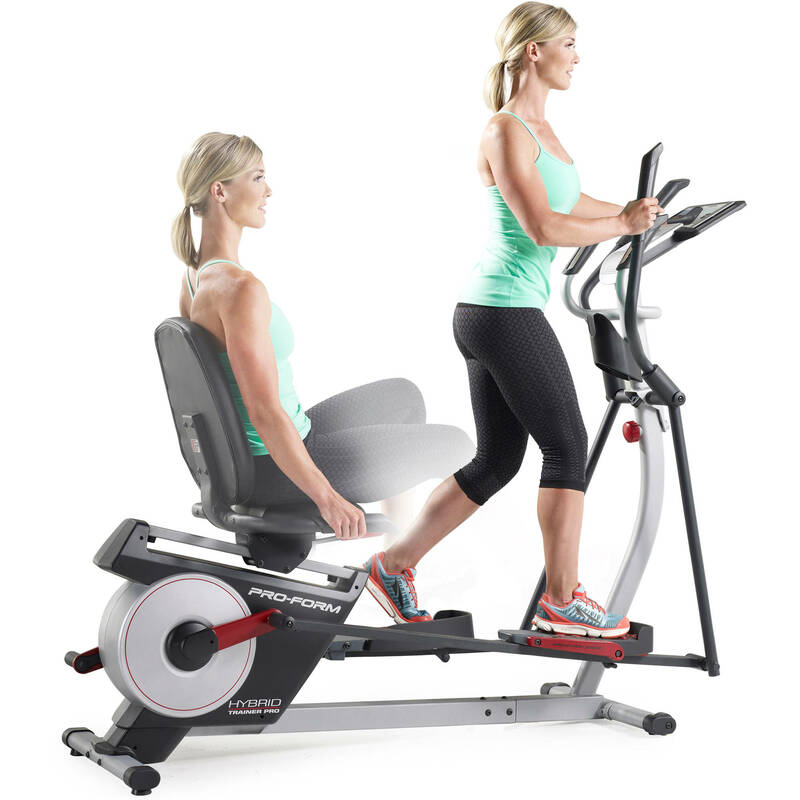 The elliptical is designed in a way that ensures you get the best results from head to toe. To ensure this, it is equipped with an upright workout grip position which enables you to pedal and also engage your core without leaning on the device. Whether you are a beginner or even a pro in the workout field, this machine is designed to incorporate all of your workout needs. It is equipped with 26 digital workout resistant intervals which you can quickly set up according to your workout experience. The workout machine has a stiff wheel which weighs about 32 pounds for effective rotating when one is working out. Once you purchase the proform pro 9.12, you will be provided with a lifetime warranty against the manufacturer’s defeats. Also, you have added a two-year warranty for labor services. It is compatible with an iPod which allows you to listen to music as you workout. Has a high level of resistance as compared to proform pro 9.9. It allows you to monitor your heart rate for better results. It has a large screen for display purposes. Can only be used by people who weigh not more than 375 pounds. This is the best elliptical machine for those who want a more features proform pro device. Its features are on a higher level, and the performance is also higher as compared to other brands. You don’t have to strain when reading the number of calories you have lost, or even the heart rate since the device has a large screen for easy visibility. The machine is also designed with multiple upper body positions and grips which enable one to workout comfortably and in different angles as well. The proform pro comes with a port that allows you to connect your iPod and listen to music as your workout. For comfort purposes, the elliptical is equipped with large and broad pedals that are extra padded to provide comfort when working out. You can place your drink close to the workout machine for easy access when working out. This also allows you to work out comfortably and efficiently too. Has the highest number of resistant levels. The above reviews feature three of the best elliptical devices for an effective workout. These devices have excellent features that make your exercise to be comfortable and fun as well. 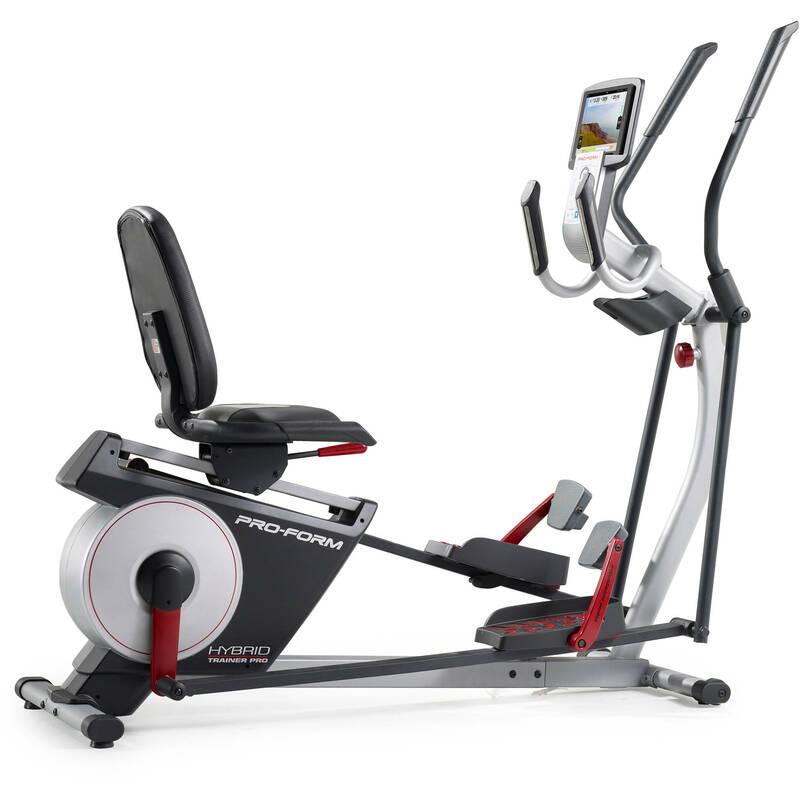 Note that even if the three proform pro elliptical devices have the same features, they differ in many ways such as the quality and usage too.